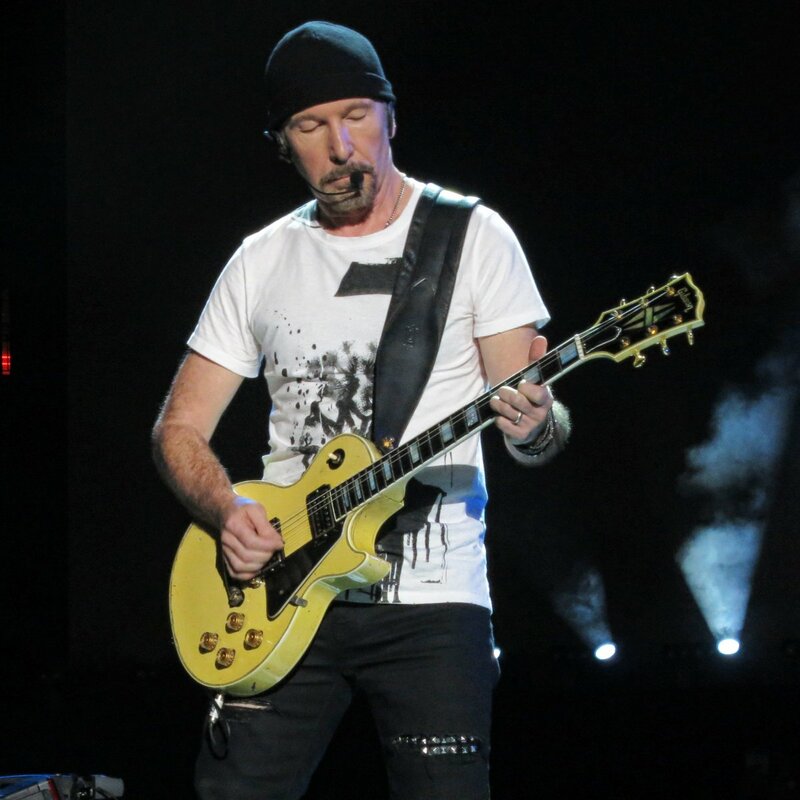 Great picture of EDGE playing. Full concentration there. EDGE is on the job.